Arredamus S.r.l. is a dynamic young company based in Sardinia, formed in 2011 through an amalgamation of 30 years’ experience of its members in the furniture industry. Its main activity is woodworking, but it is becoming increasingly involved in furnishing and interior design. 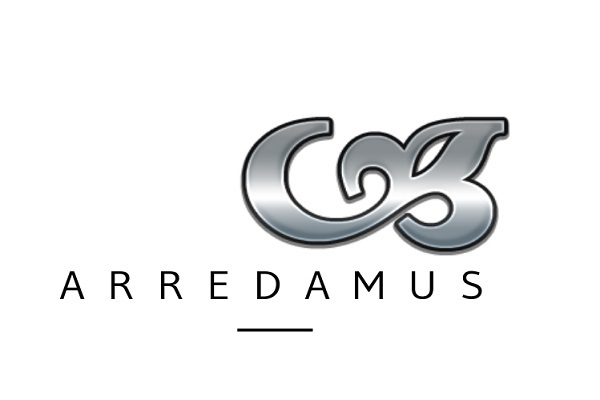 Arredamus undertakes all phases of furniture production, from design to installation. We are a well-established firm and we work with professionalism and passion to provide the customer with unique, personalised furniture solutions. We specialise in the production of custom-built, personalised furniture made to your own specifications. In our design studio we can find a solution for every requirement and solve all your space problems. Our tailor-made products for the home will address all your requirements for your kitchen, living room, dining room, bedroom, hall, library, built-in wardrobe, bathroom or basement. We also install new architectural and decorative features such as false ceilings, floors, partitions, internal doors, paintwork and decor to harmonise with your living space. Our living spaces, whether public or private, are the guardians of our most intimate experiences, not just shells that enclose us, but comfortable, functional spaces that welcome and protect us. It is this which drives the creation and development of ideas at Arredamus. By working with professionals who specialise in various sectors of the building and furniture trades, we design and create the best environment of all - your own.